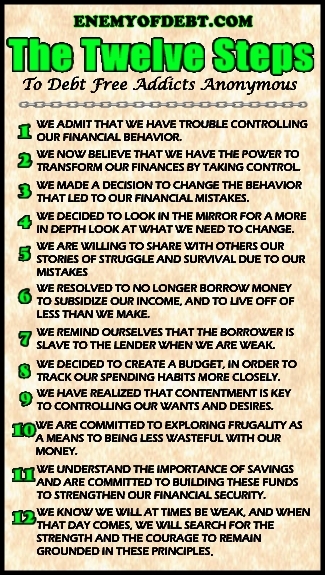 Hi my name is (your name), and I am addicted to becoming DEBT FREE!! Go ahead take the plunge. and do opposite of NORMAL! Hi my name is Jon, and I am addicted to becoming DEBT FREE!! 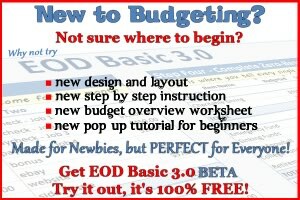 Hi my name is DB, and I am addicted to becoming DEBT FREE!!! Hi my name is Grant and I am committed to becoming debt free. Hi my name is Grant and I am addicted to becoming debt free. Hi, my name is Barb and I’m addicted to becoming debt free! Hi my name is ML and I am addicted to becoming DEBT FREE!! !